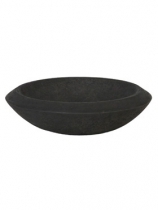 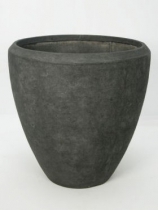 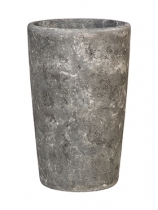 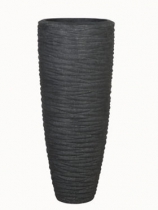 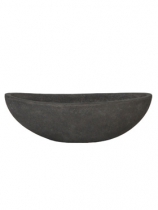 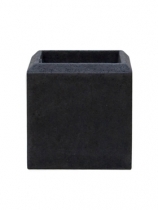 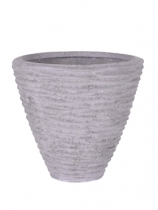 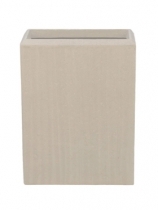 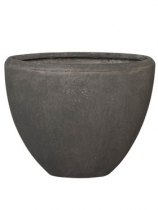 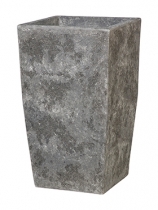 These planters are made of polystone, a mixture of synthetic material and grinded stone. 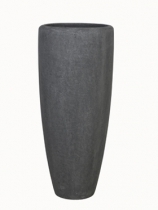 The smoke-model looks eminent in every room, while the natural model confidently keeps its ground. 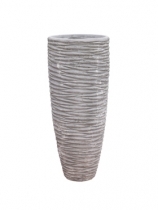 Available in a range of sizes, colours and shapes.